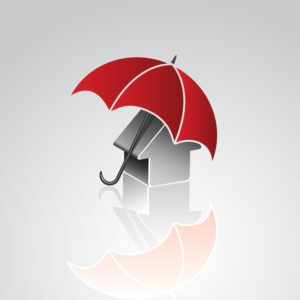 Understanding the insurance needs of Native America is never a one-size-fits-all situation. Every tribe requires specific planning to meet their unique needs with regards to insurance, human resources, healthcare, housing, economic development, and governmental operations. 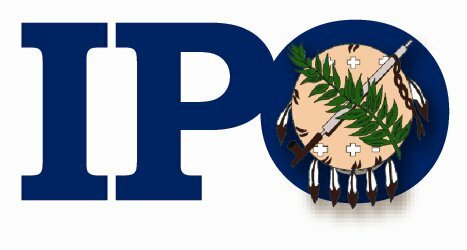 For more than 15 years, IPO has worked with American Indian tribes across the United States and brings unparalleled knowledge and experience in insurance, risk management and economic development.